OVIS offers many versions of NSF (National Sanitary Foundation) approved drawer slides. 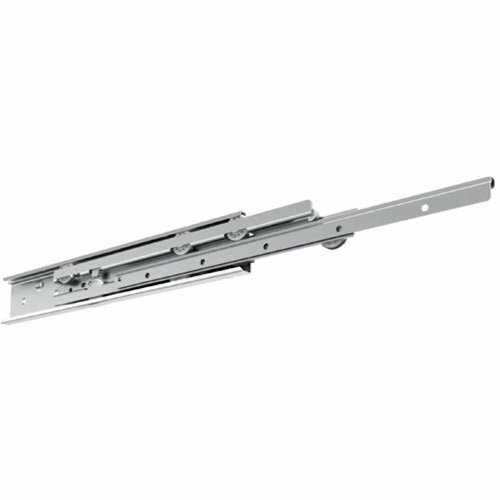 OVIS offers many versions of NSF certified drawer slides. These NSF (National Sanitary Foundation) compliant drawer slides are manufactured with features that make them easy to clean, as well as resistant to corrosion, temperature extremes, and heat. The NSF Certification assures they are safe for food preparation & processing areas, as well as commercial & industrial kitchen equipment. If you have any questions about NSF compliant slides, or need OEM volume pricing, please contact OVIS.